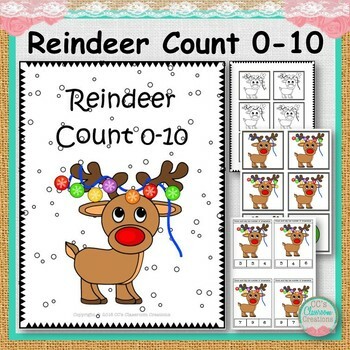 Reindeer Count 0-10 is a product for early learning that helps them with their counting and fine motor skills. 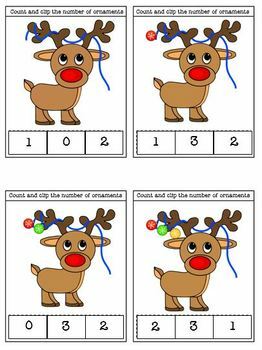 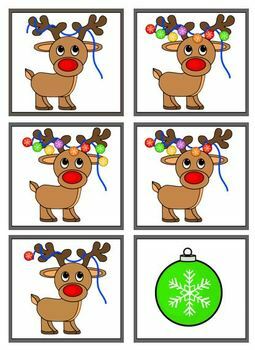 Included is 11 task cards for students to clip the number of ornaments they count on the reindeer's antlers. 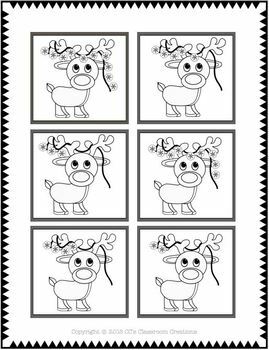 Also included is a file folder matching task.